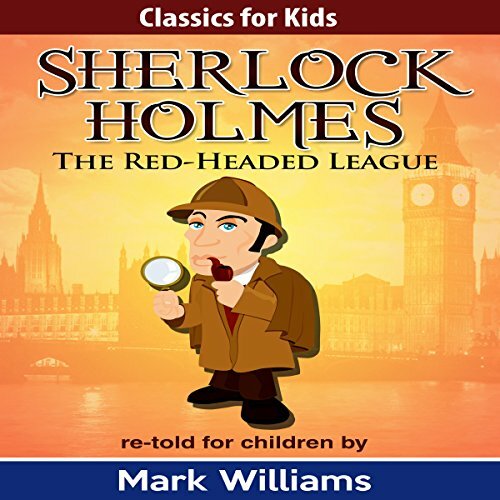 Showing results by narrator "Joseph Tweedale"
As part of the Classics For Kids series, Mark Williams is proud to present this Sherlock Holmes short story adaptation: The Red-Headed League. Come join Holmes and Watson as they solve the mystery of the Red-Headed League in a child-friendly, 21st-century English and with the seamier side of Victorian life left out. Come join Holmes and Watson as they solve the mystery of the blue carbuncle in a child-friendly, 21st century English and with the seamier side of Victorian life left out. 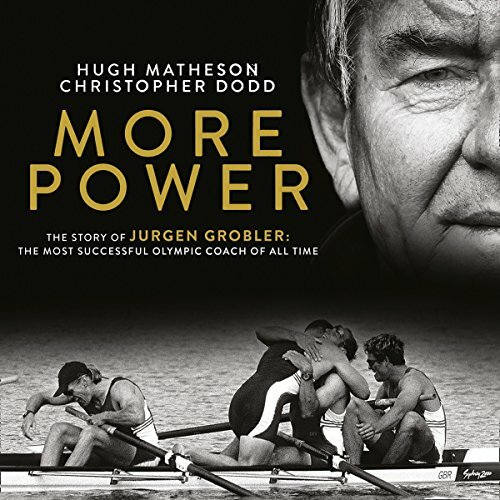 Jurgen Grobler’s Olympic coaching career is one of legend, yet the man himself has remained resolutely out of the spotlight. Over the last 20 years he has masterminded British Rowing’s incomparable success. And when the difference between gold and silver can mean mere fractions of a second, Jurgen Grobler has consistently delivered Olympic gold through various boat classes and with an ever-changing group of athletes. 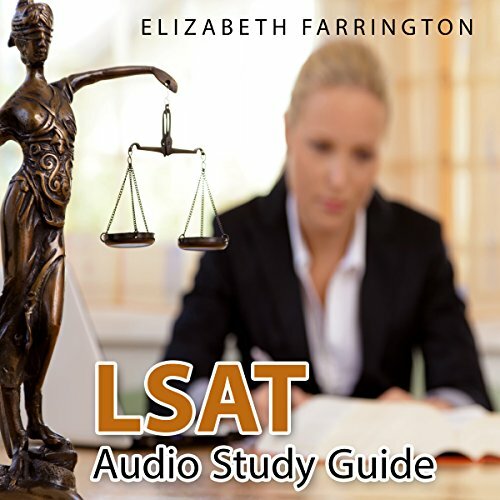 The LSAT Study Guide will help you without a doubt in preparing for the LSAT study exam. 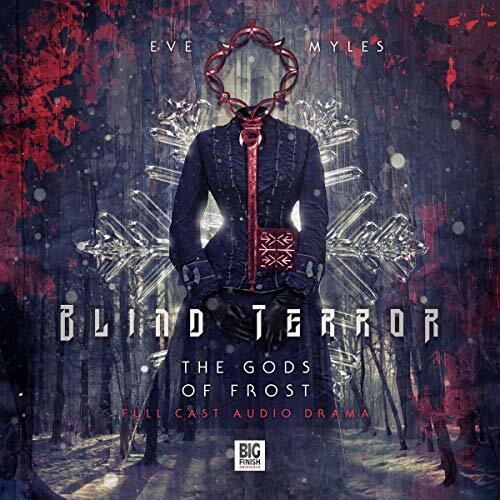 The audio version is designed for the busy student so that you can listen while at the gym or stuck in traffic! There are dozens of questions pertaining to analytical reasoning. There are detailed explanations. Higher score guaranteed or your money back! Come join Holmes and Watson as they solve the mystery of the missing racehorse, Silver Blaze, in child-friendly 21st-century English and with the seamier side of Victorian life left out. The Kingdom of Delfinnia is in chaos. 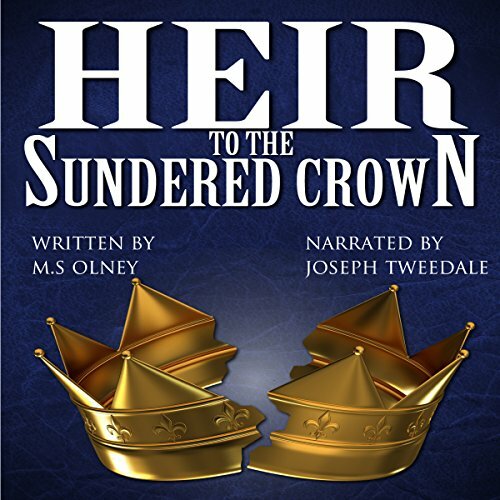 After assassins kill the king and his family, greedy self-serving men battle one another for the crown. Unknown to them is that one heir yet lives, a baby boy now hidden and protected. In the mage city of Caldaria is a boy named Luxon. A young mage who will discover his past and his powers. For he will one day become known as the Legendary, the wizard who would break the world, the man who would embrace death and live and the hero who would give a realm its greatest king. How old were you when you discovered Sherlock? 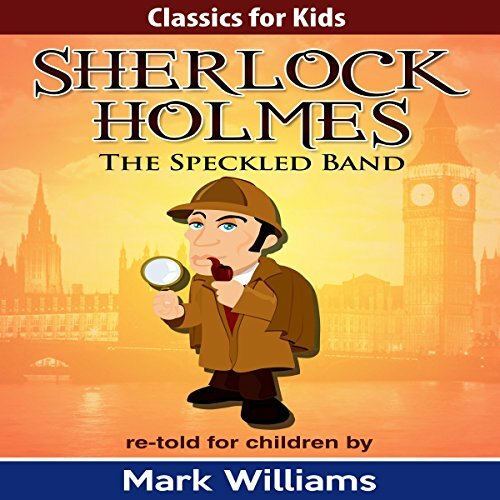 As part of the Classics for Kids series, international best-selling author Mark Williams is proud to this Sherlock Holmes short story adaptation: "The Speckled Band". Come join Holmes and Watson as they solve the mystery of the speckled band in a child-friendly, 21st-century English and with the seamier side of Victorian life left out. Ideal for children aged nine to 12 to get started with the world's most famous detective. For Sol and Liz, competition is everything. On the road or in the lab, it’s all on the line. 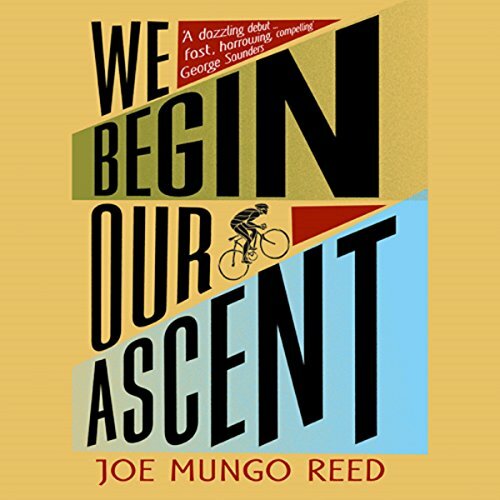 As a young professional cyclist in the Tour de France and a geneticist on the brink of a major discovery, success looks within reach for them both - if only they can reach out and grab it. But everything comes at a cost, whether that’s starting a family or doping to keep up with the team, and soon the worlds of drugs, cycling and family will collide, and they will be forced to decide whether the price of accomplishment is something they can afford.